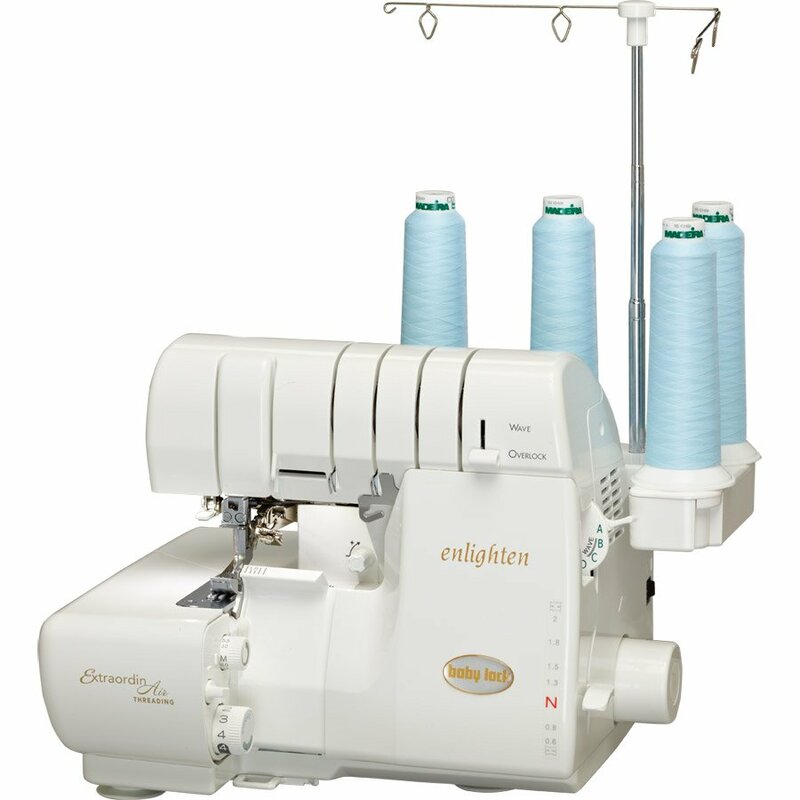 This revolutionary serger features the latest in threading technology, ExtraordinAir™ Threading. With just one push of a button, ExtraordinAir takes all your thread through all the loopers at once, instantly, with a gust of air. Plus, expand your creative options with the exclusive Wave stitch. 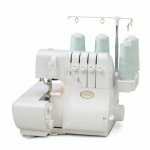 How can Baby Lock improve sergers even more? 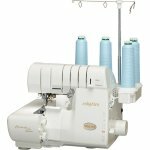 Let the new Enlighten serger show you how! 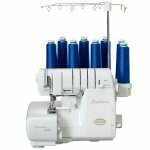 This revolutionary serger features the latest in threading technology, ExtraordinAir™ Threading. With just one push of a button, ExtraordinAir takes your thread through all the loopers at once, instantly, with a gust of air. Plus, expand your creative options with the exclusive Wave stitch. With so many innovations, the Enlighten will teach you just how easy serging can be.